We are excited to be working with the College of St. Scholastica's Outdoor Pursuits! to present this course! 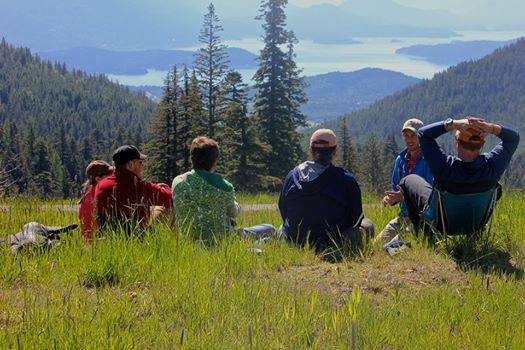 For information regarding lodging and meal options, please contact Shawn Olesewski, Outdoor Pursuits! Coordinator at CSS. 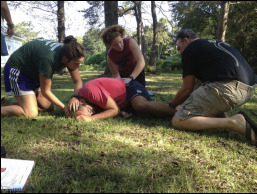 CPR certification is part of the WFR course. This certification is valid for two years.